We are pleased to offer Innovative & quality foods around the clock since 1984. It is based in the heart of Karachi at Boat Basin, Clifton. Our President Mr. Haji Abdullah got multinational exposure and has worked in Bahrain, Kuwait, Singapore, Iraq, Thailand, Bangladesh, Qatar & India before settling back in Pakistan to establish Tandoori Hut. 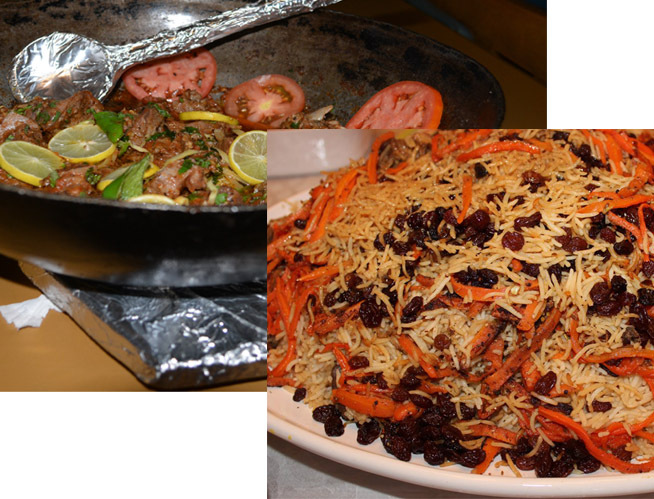 Tandoori Hut offers wide range of cuisines and specialize in Turkish, Arabic, Chinese, Indian, Pakistani, Afghani,Thai, Tandoori Barbecue, Handi, Seafood, Fast Food, Breakfast, Beverages & Continental Foods from all over the World. WE ARE THE LARGEST VARIETY FOODS SERVING RESTAURANT IN PAKISTAN !! The dish “Handi” basically belongs from Indian, Bahrain and Saudi Arabia & we are famous for it & the oldest Handi maker in Karachi & all over Pakistan. In 70’s we are working for some international companies around the globe. After In 80’s we came back to Pakistan with innovative own recipes & own names & that dishes that even no one knows in Pakistan, But due to faith on Almighty Allah we introduce varieties of dishes. One of those is the ‘HANDI’ like Makhni Handi, Paneer Reshmi, Coriander Masala, Chicken Paneer Tomato & So on then we made the backbone of innovative Handi’s in Pakistan. Today Alhamdulliah! we’ve got more then 150 different types of Handies available in our menu. Nowadays most of the Restaurants in Pakistan & outside the Pakistan ‘Worldwide’ are copying our dishes but people know we are the best in all because WE ARE FOUNDER. 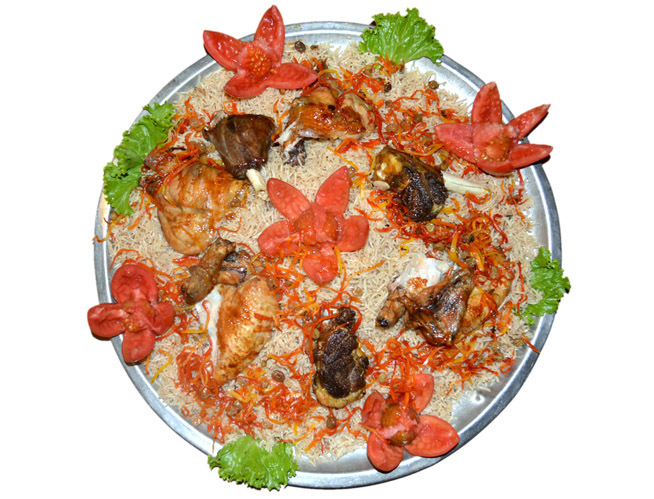 Tandoori Hut is providing you with the traditional and tempting taste of all Arabian & Turkish cuisine Like Chicken,Lamb & Beef Shawarma, Falafel, Stuffed Chicken & Lamb/Mutton , Kuba, Hummus, Baba Ghanouj, Umm-e-Ali, Tabbouleh, Basbousa, Mutable, Tahina & many more. In Tandoori Hut many varieties of seafood are available Grilled & Fried Fishes, Finger Fish, Prawns, Crabs and Lobsters.In karahi Also, Our unique recipes of seafood are derived from Thailand and Bangladesh. 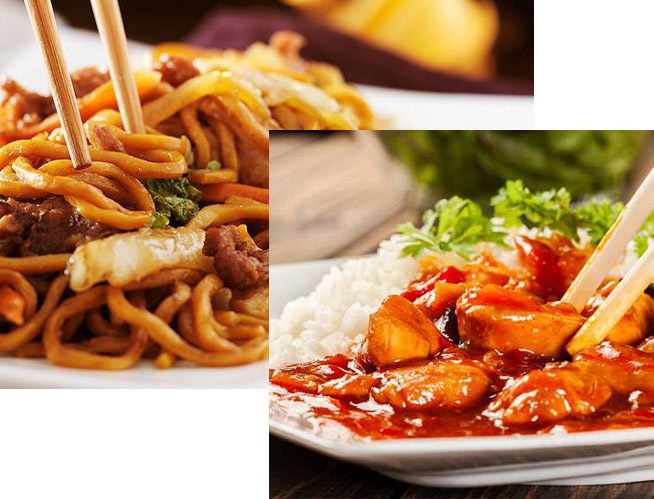 Chinese cuisine includes styles originating from the diverse regions of China, as well as from Chinese people in other parts of the world including most Asian nations. China boasts one of the world’s greatest cuisines. Chinese food is famous all over the world, but you may be shocked by its surprising range and variety. 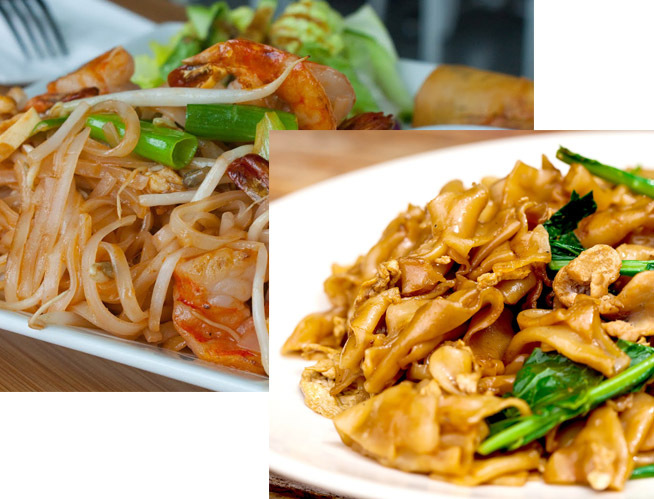 Variety are of paramount Other rice noodles, adapted from Chinese cuisine to suit Thai taste. Every country, region and even local regional people have their own taste and to cater to that everyone has their own style of food. 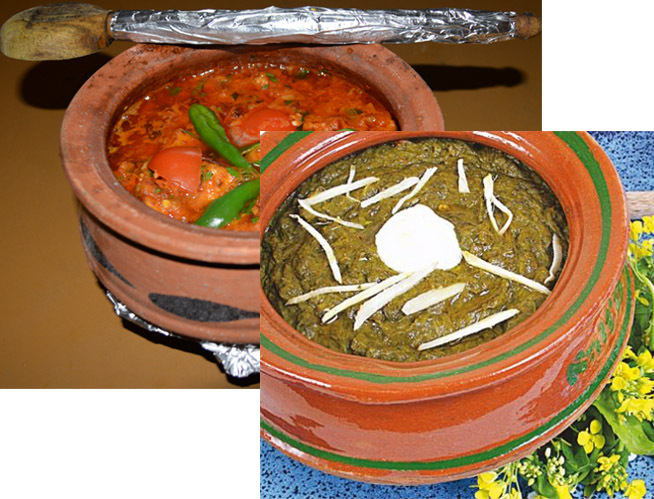 A variety of Pakistani & Afghani dinner & Breakfast dishes like Karahi, Tikkas, kebabs, Pulaos, Biryani, Vegetables & many more from all cultures from Pakistan. 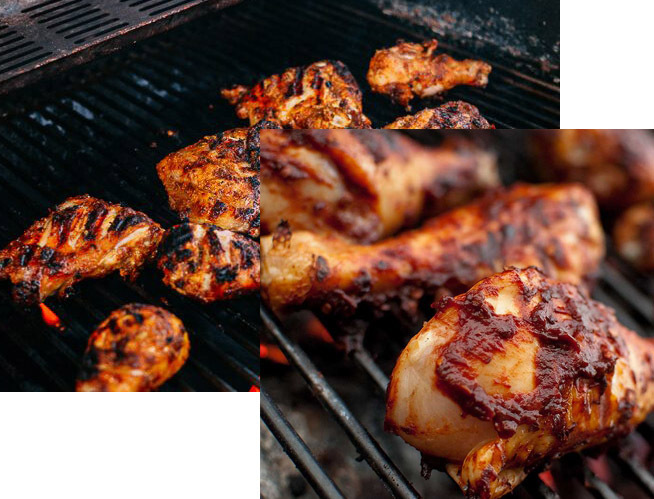 It’s the best & unique BBQ which is only available at Tandoori hut, And other SPECIALTY which we Grilled in Tandoori & our 70% dishes are belongs it. 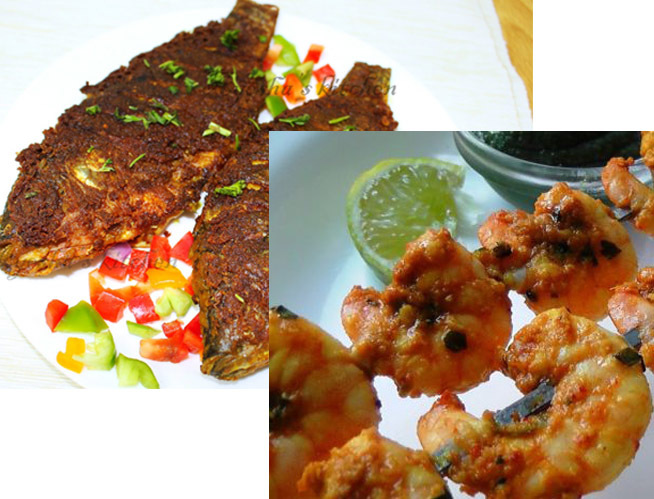 Must try in BBQ Special Mix Tandoori, Turkish Mix Tandoori & Normal Mix Tandoori are the Best BBQ Platters.